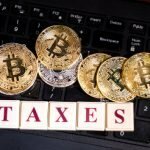 Paying Taxes in Bitcoin: Will State-Level Proposals Make Headway? 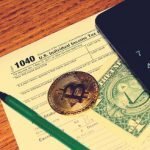 State lawmakers in the US have made several proposals over the past few years for their states to accept Bitcoin in payment of taxes. Most legislative proposals haven’t gone anywhere, dying in committee or failing when voted upon. But last year Ohio became the first state to accept Bitcoin as a payment for taxes, thanks to efforts undertaken by its state treasurer. And online retail giant Overstock, whose CEO has been a huge proponent of Bitcoin and cryptocurrency, declared that it intended to pay a portion of its tax obligation in Ohio in Bitcoin. That’s a great start, but it will take a lot more states accepting Bitcoin as a payment for taxes to help in Bitcoin’s adoption as a mainstream payment option. 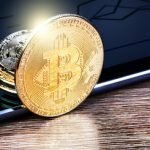 Will 2019 be the year that Bitcoin starts to really break into the mainstream? New Hampshire legislators have filed another bill this year to get the state to accept Bitcoin as a payment for taxes. It’s not the first time that legislators in New Hampshire have done this, but with Ohio now setting an example for the other states, maybe this year the New Hampshire bill will gain some additional traction. Remember that one of the keys to any currency being adopted and used widely by the mainstream is a currency’s ability to be used as a payment for taxes. That’s why fiat paper currencies eventually replaced gold and silver, as people were able to use the paper money to pay their taxes. 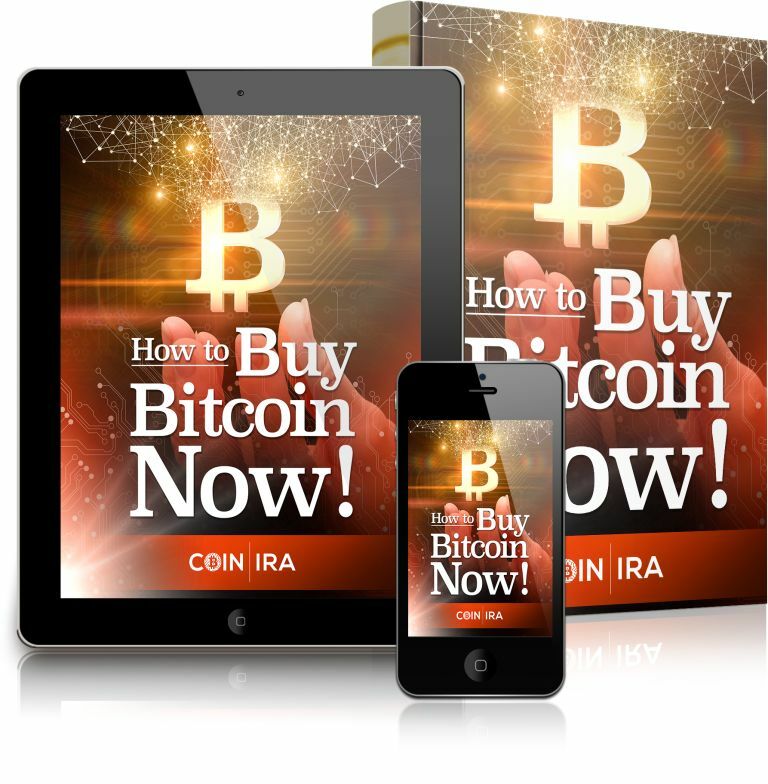 And if enough states (and/or the federal government) decide to accept Bitcoin as a payment for taxes then Bitcoin could eventually supplant the dollar. That’s still well off in the future, of course. 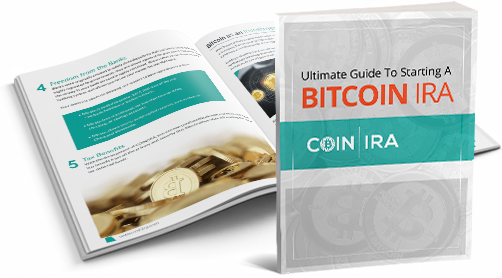 But Bitcoin has already become popular as an investment asset, whether through Bitcoin IRAs, Bitcoin futures, or Bitcoin trading. 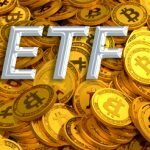 And with the prospect of Bitcoin ETFs possibly gaining approval in the future, Bitcoin’s status as an investment asset should be secure. All it will take is a few more states accepting Bitcoin as a payment for taxes for it to become established as a mainstream method of payment too.